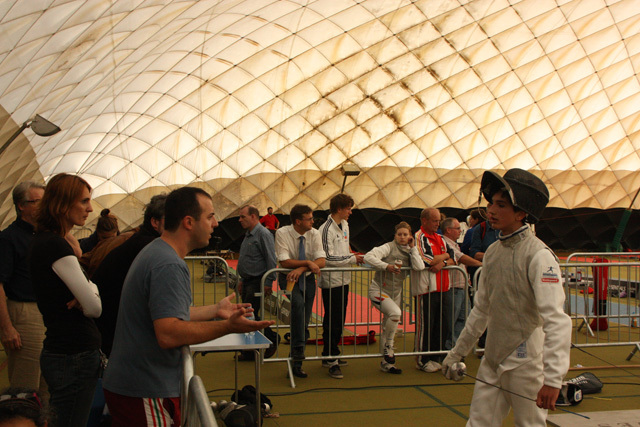 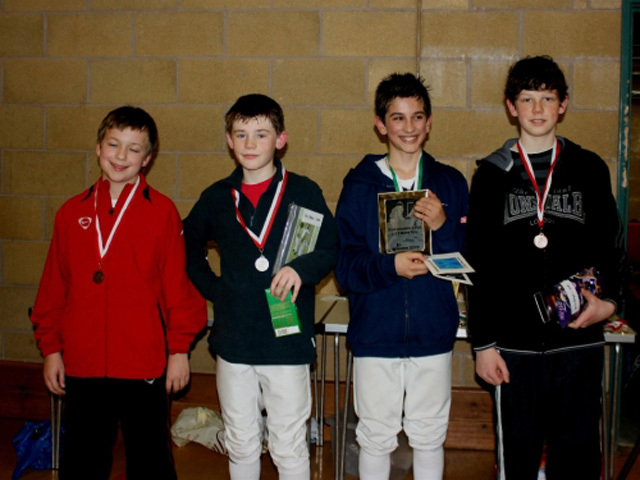 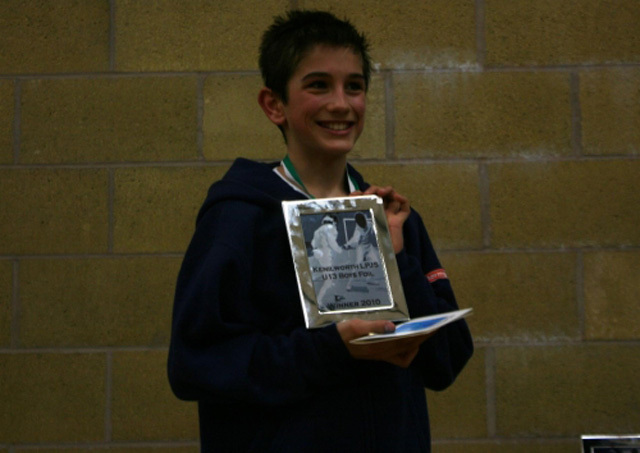 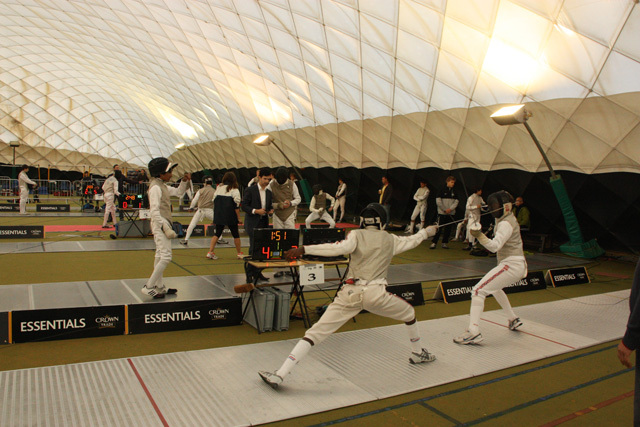 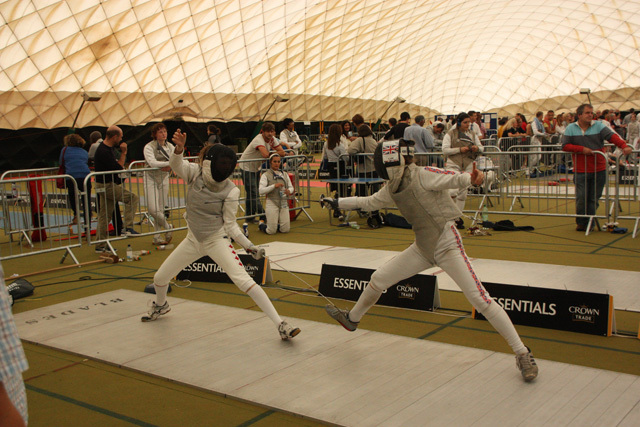 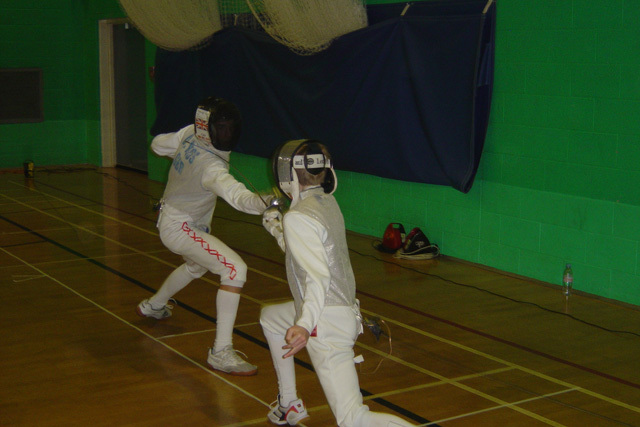 Salle Kiss Fencing Club are continually involved in local and national competition. 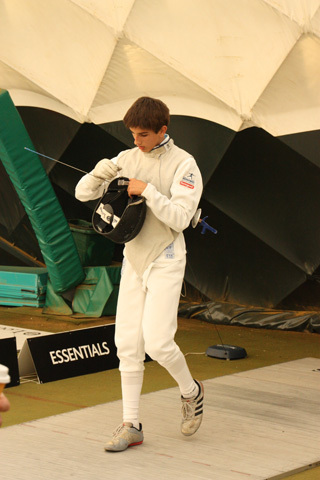 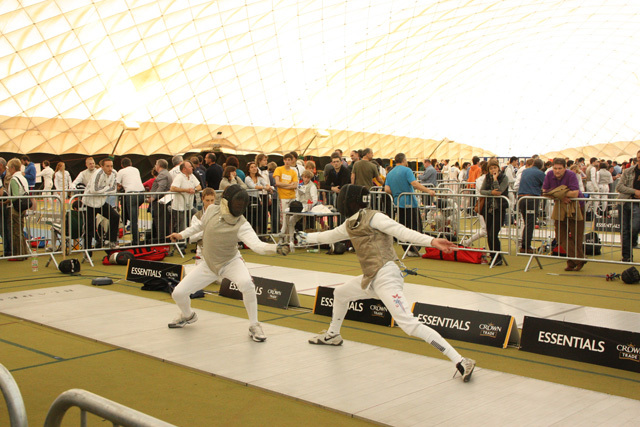 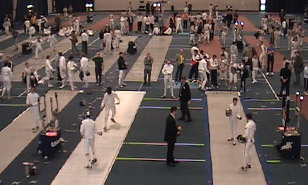 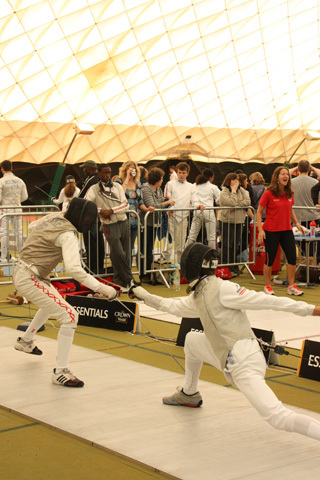 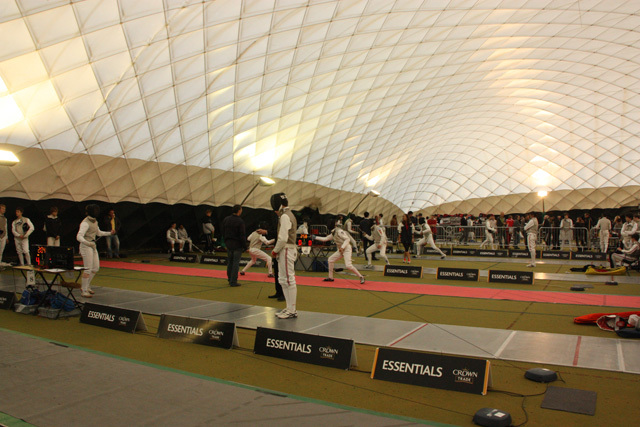 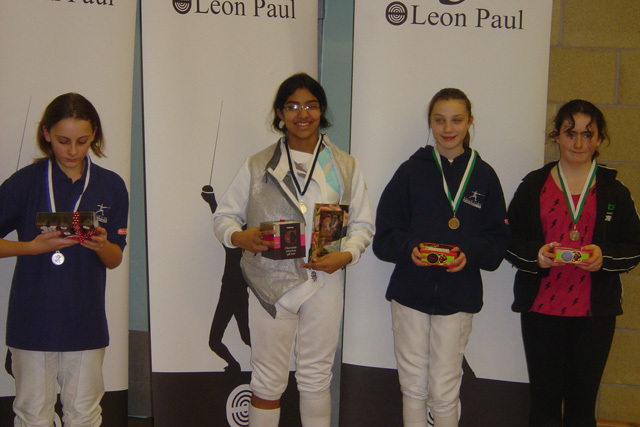 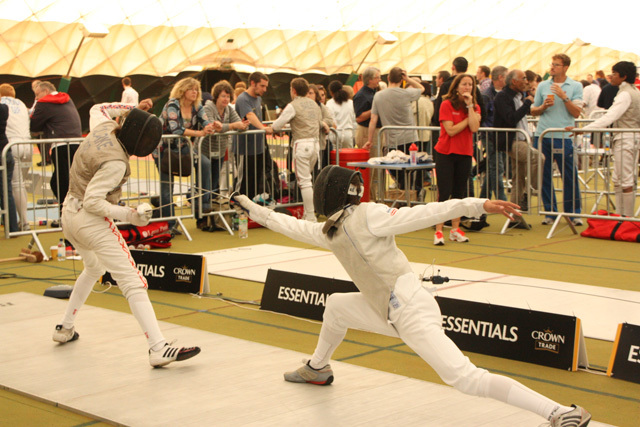 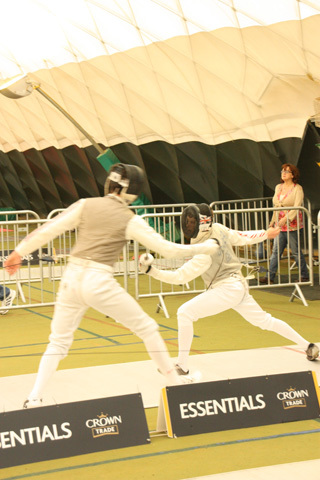 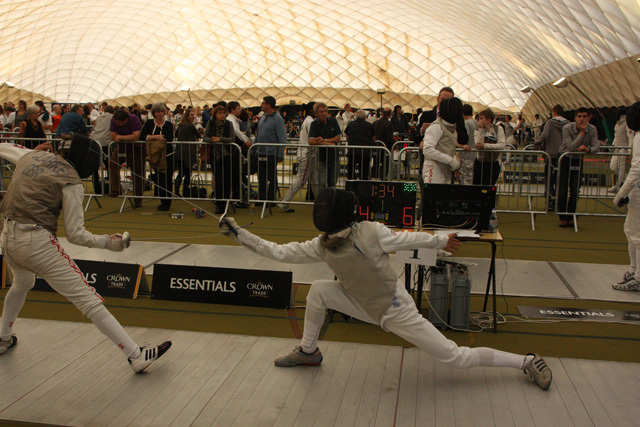 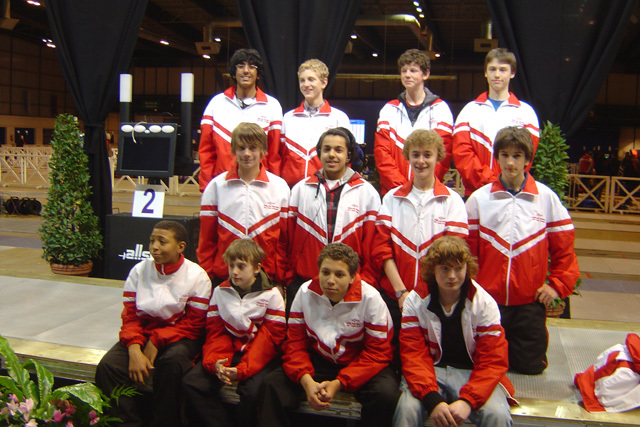 We are also proud to be co-sponsors with the Manchester Fencing Club of the Manchester Cadet International Tournament. 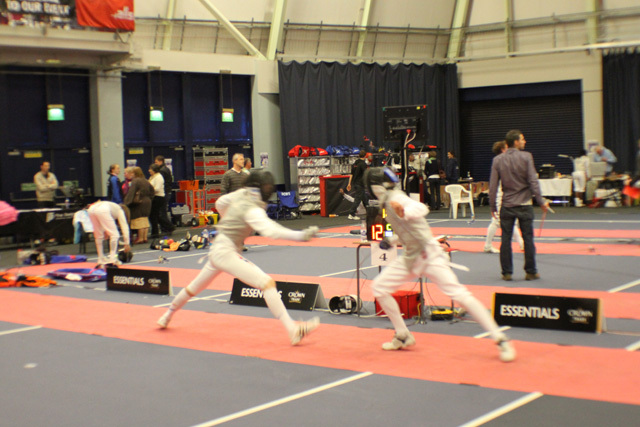 The Manchester Cadet International Tournament is the only 6-weapon cadet-ranking tournament outside the British Championships and aims to introduce young fencers in this country to open competition without the stress of being plunged straight into a senior event. 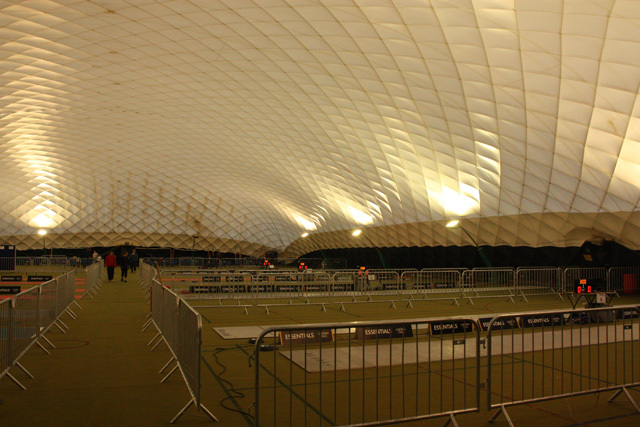 The event is staged at the Bolton Arena, a 21st century sports centre just 40 minutes from Manchester Airport (one of the venues purposely built for the Commonwealth Games in 2002). 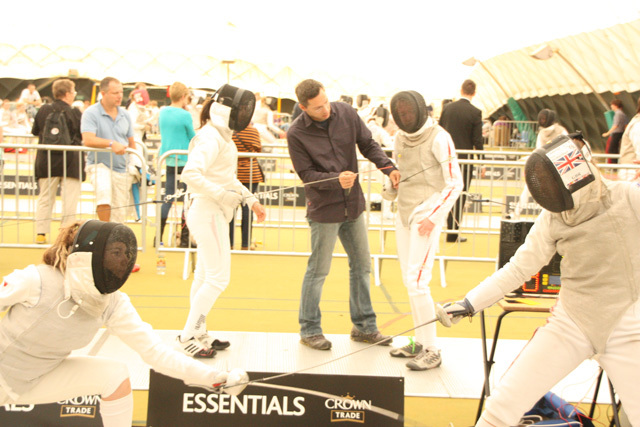 The competition is held within the main arena with equipment provided by Allstar UK. 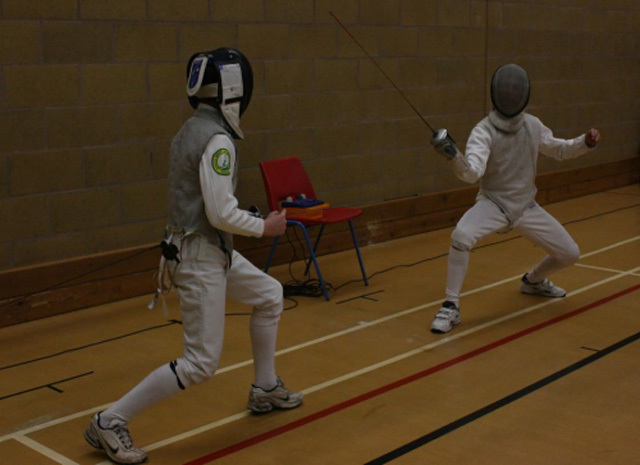 Our competition diary is updated below on a regular basis, please take the time to refer back to check on dates.